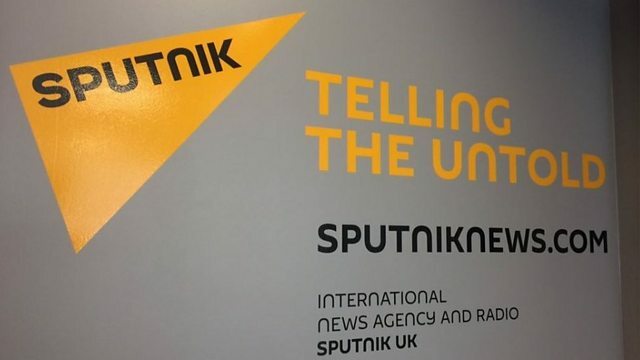 The Russian news agency Sputnik has a base in Scotland but are NATO’s allegations about them using social media for ‘misinformation’ true? A Russian-funded online new agency has an office in Scotland. We look into allegations of ‘misinformation’ . Is it another just another perspective on news or is an example of what some call ‘Russia’s state-run propaganda machine’?